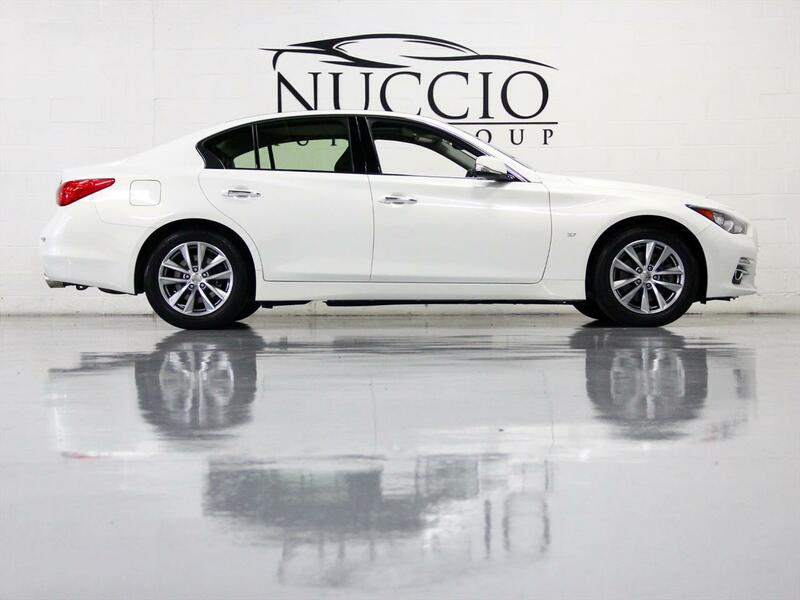 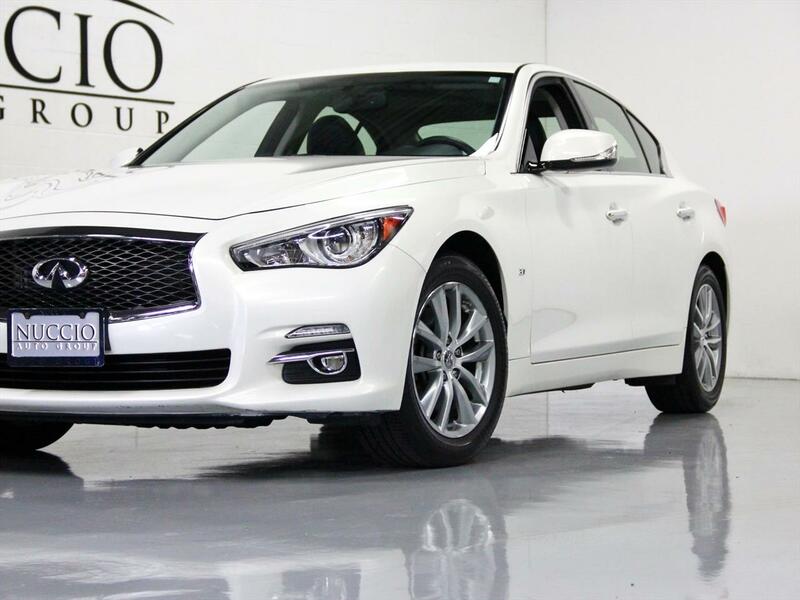 This 2 Owner Inifiniti Q50 is a gorgeous car all around. 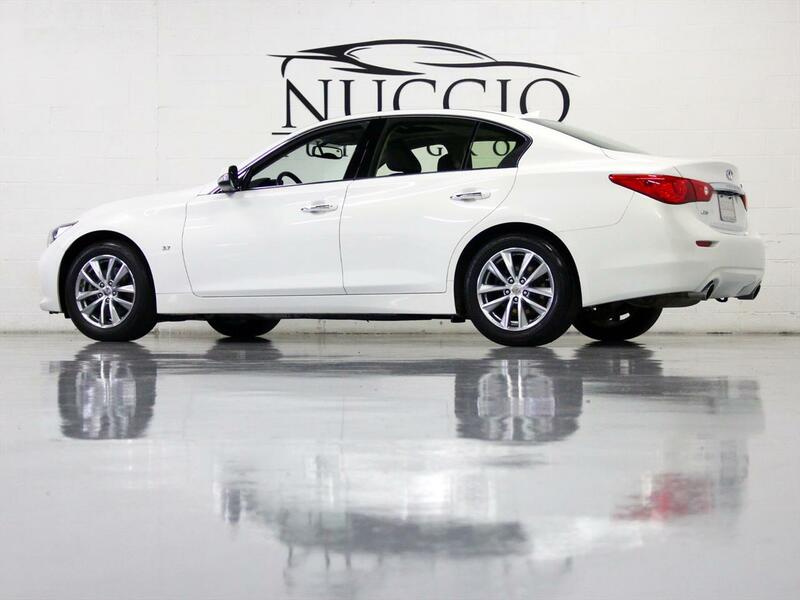 With only 37K miles, you will not find one nicer for the money. 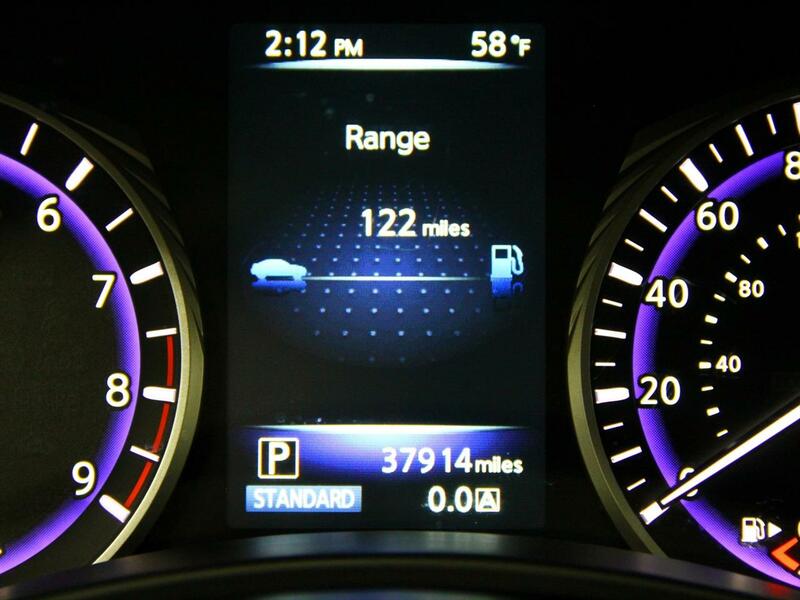 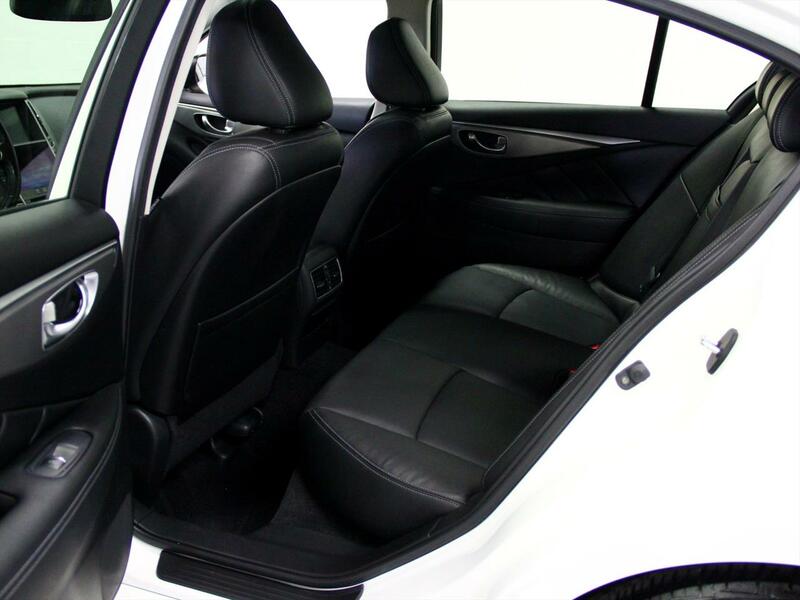 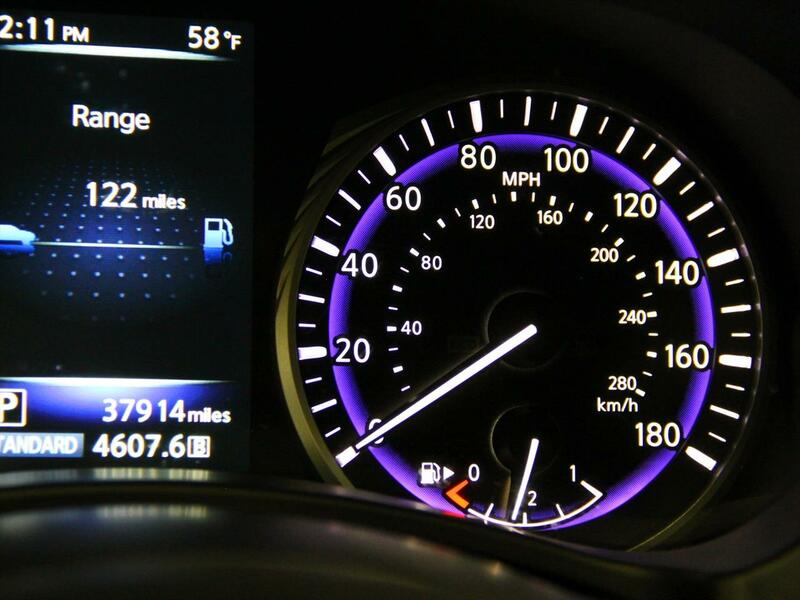 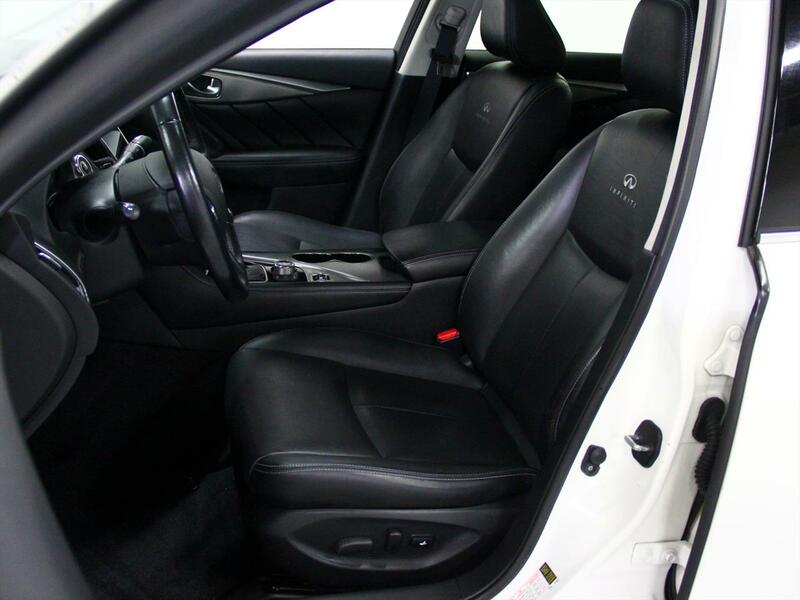 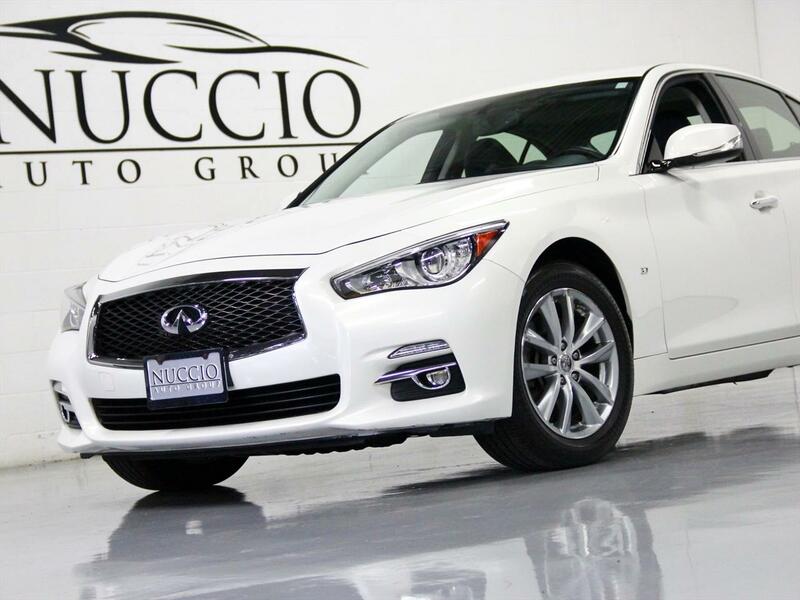 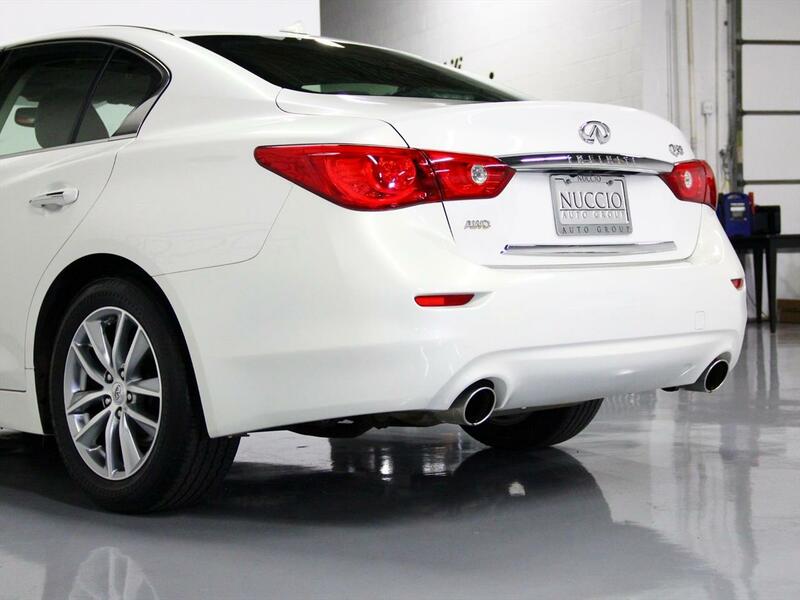 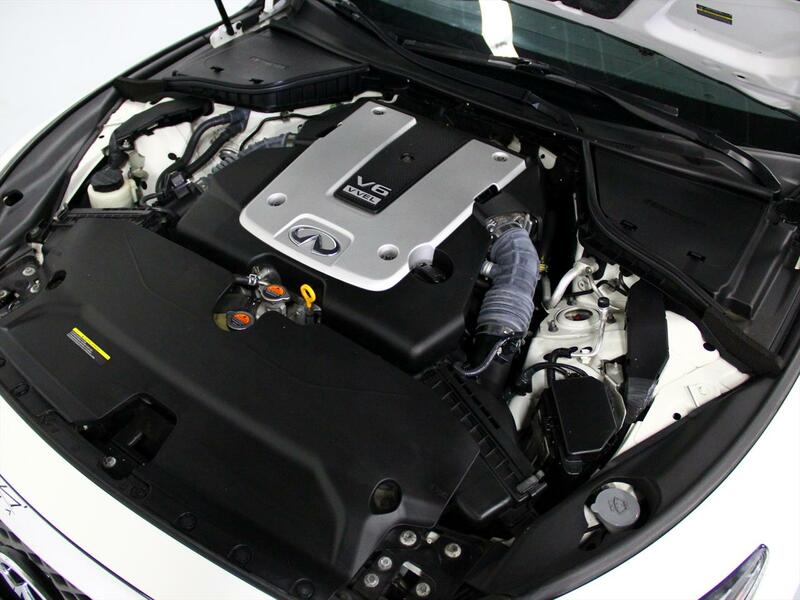 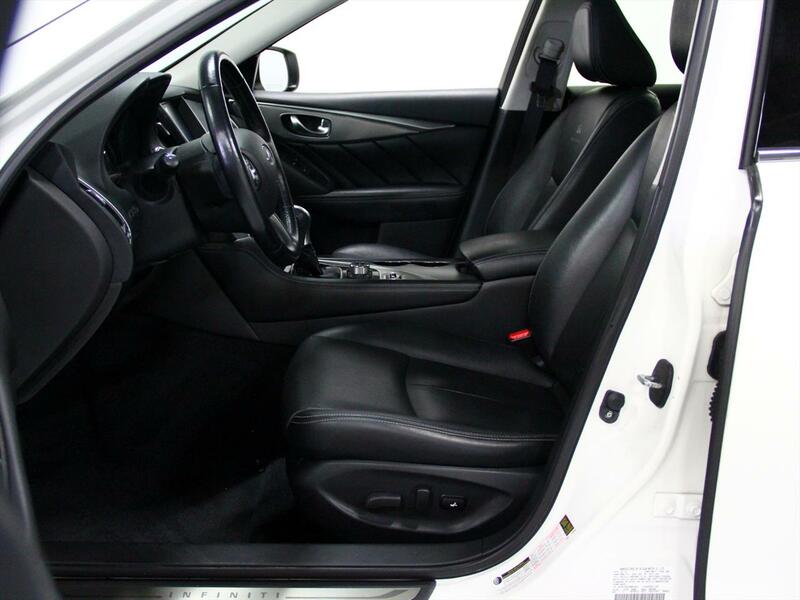 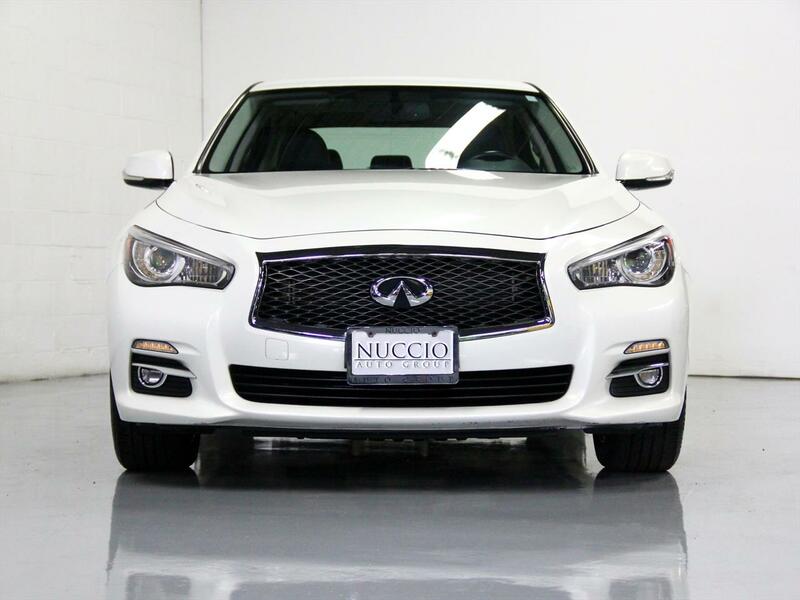 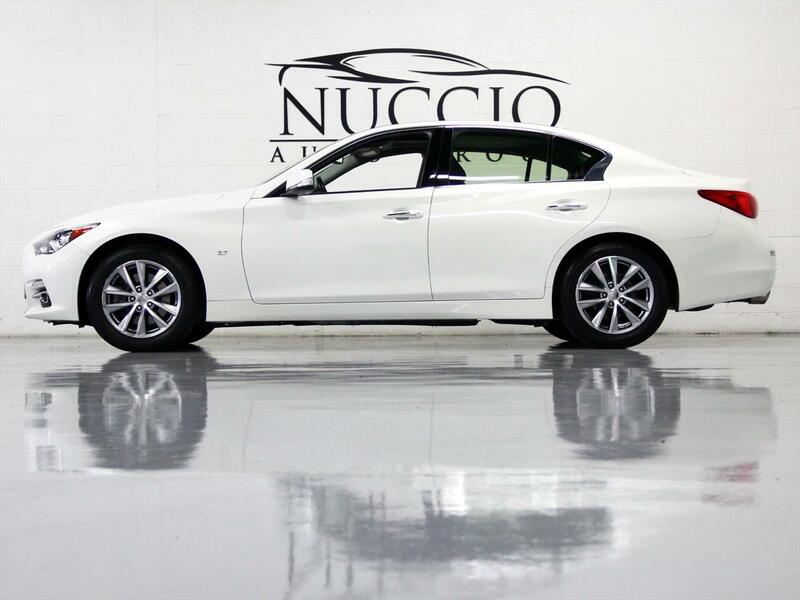 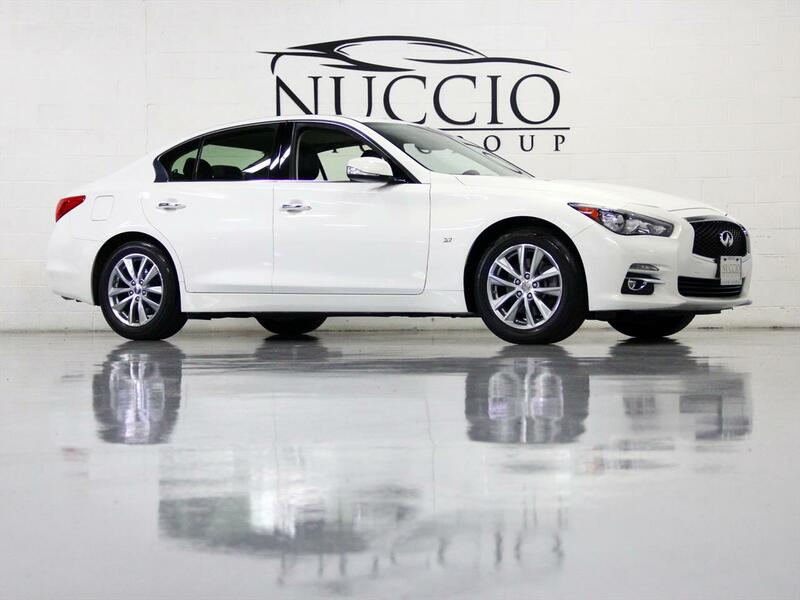 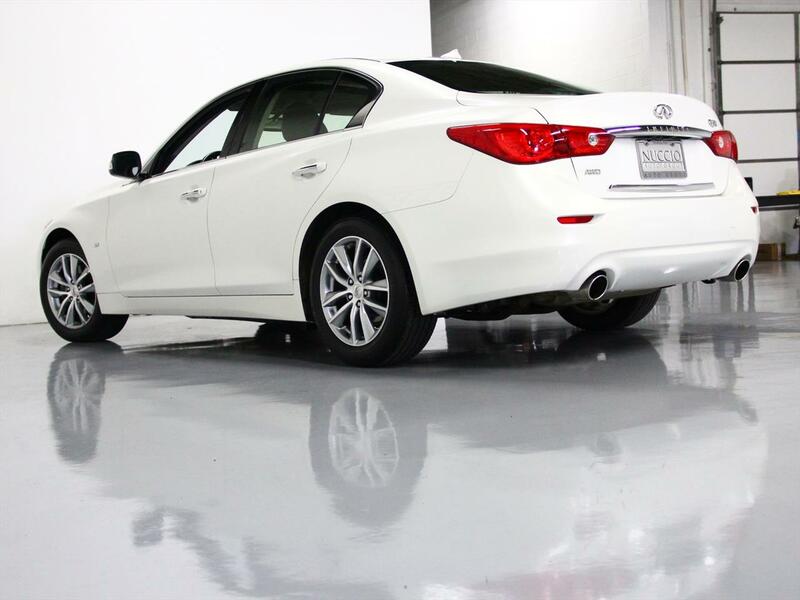 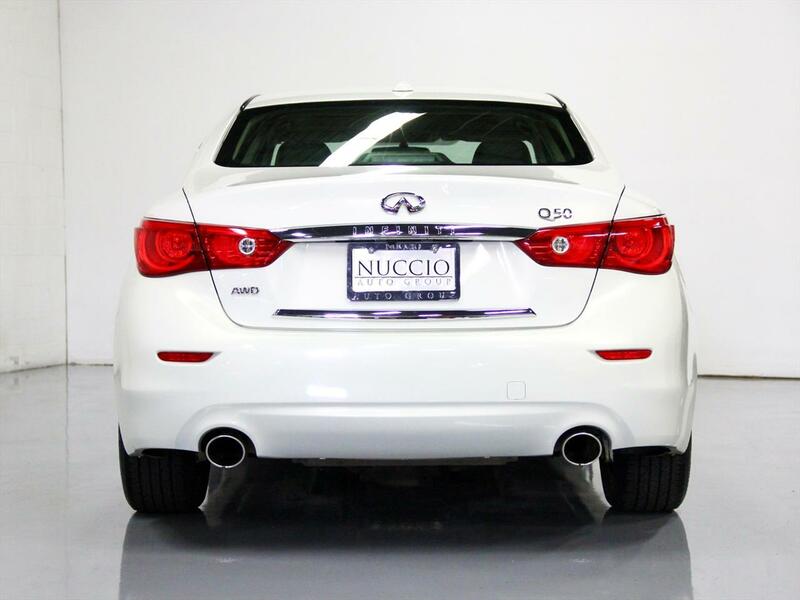 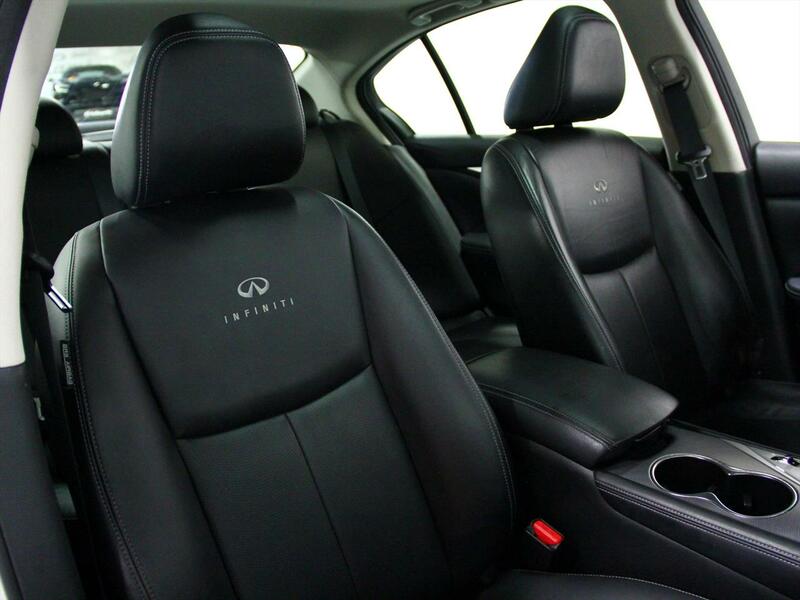 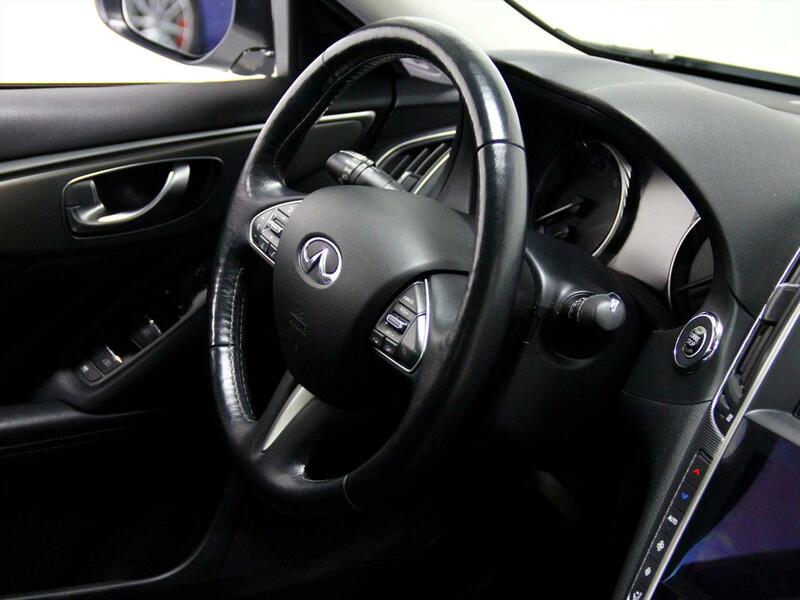 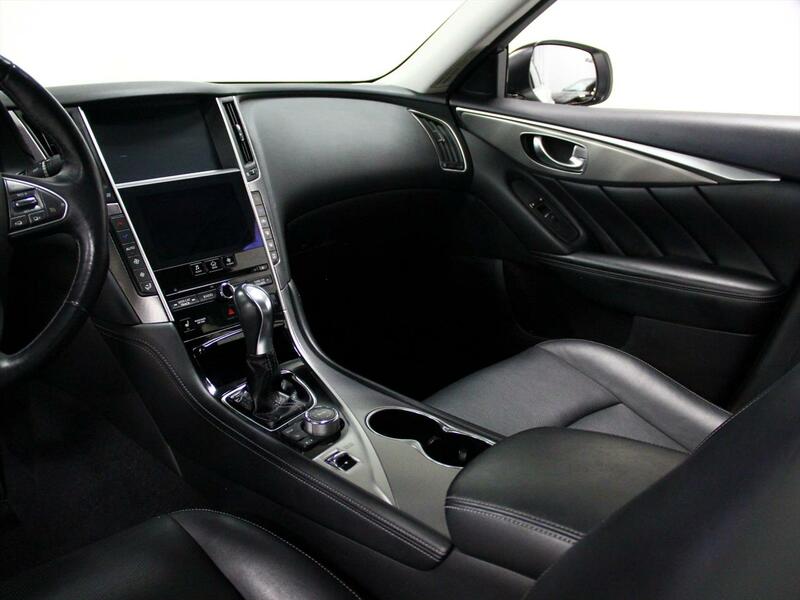 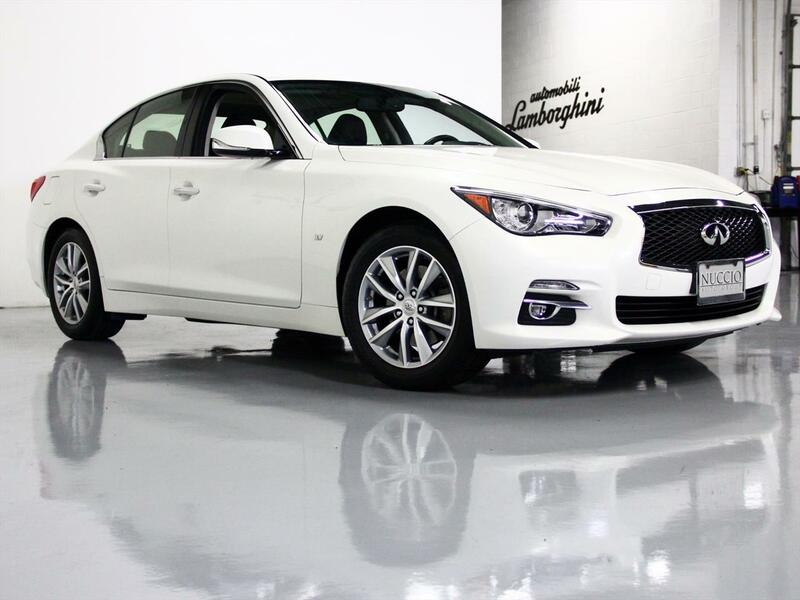 The Infiniti Q50 is a compact Executive car that replaced the Infiniti G sedan. 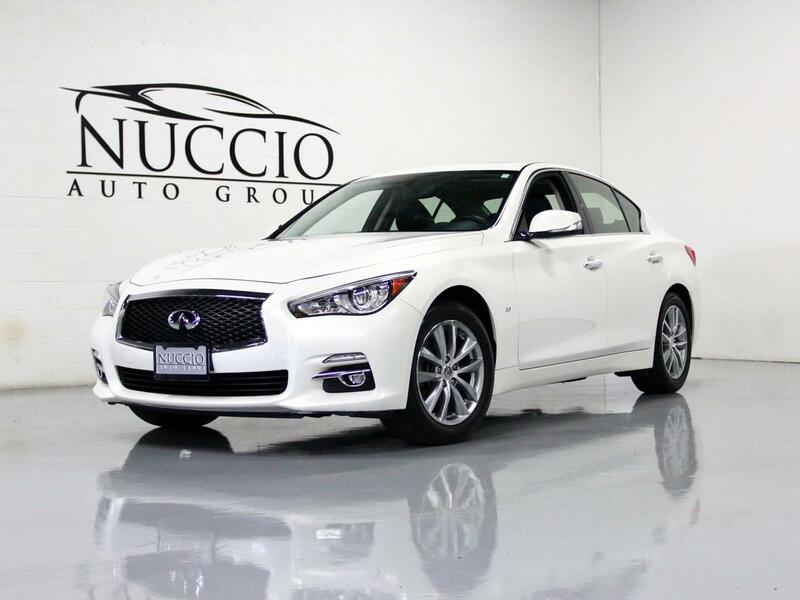 Powered by the 3.7L V6 (with 328HP) and an all wheel drive system, these cars accelerate well and handle great in all weather. 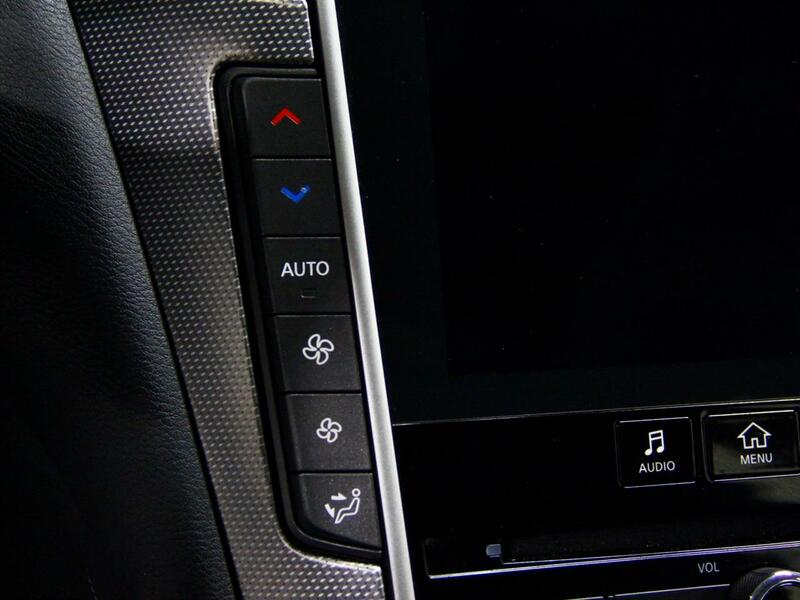 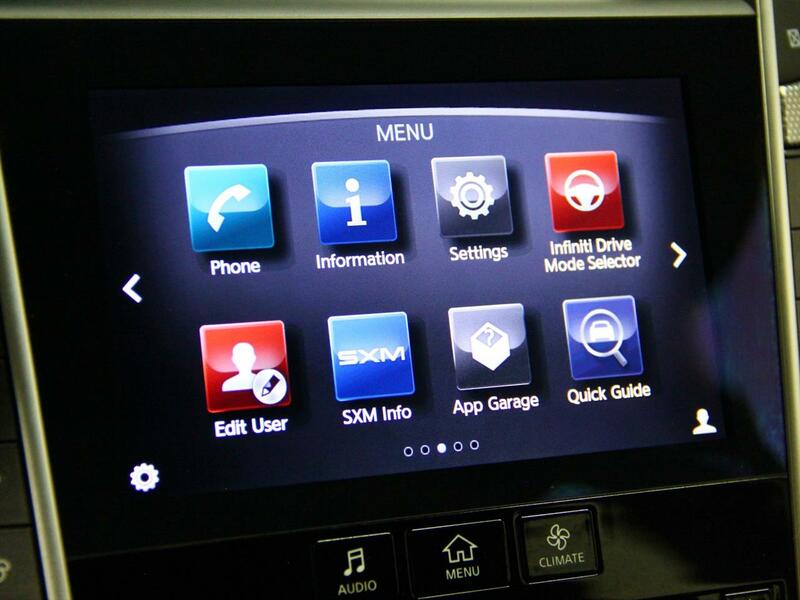 This is loaded up with all the right features, such as inifiniti InTouch which includes CD, Aux, Bluetooth Audio and XM Radio all on touch screen. 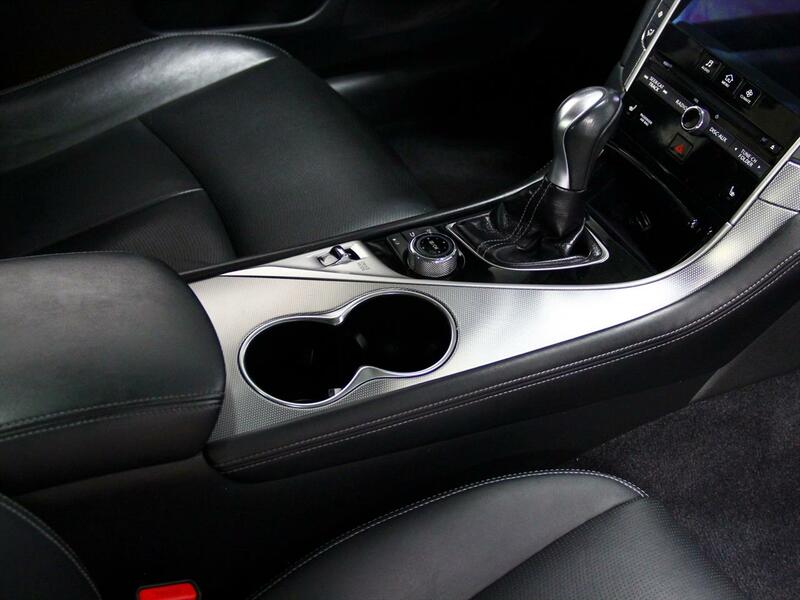 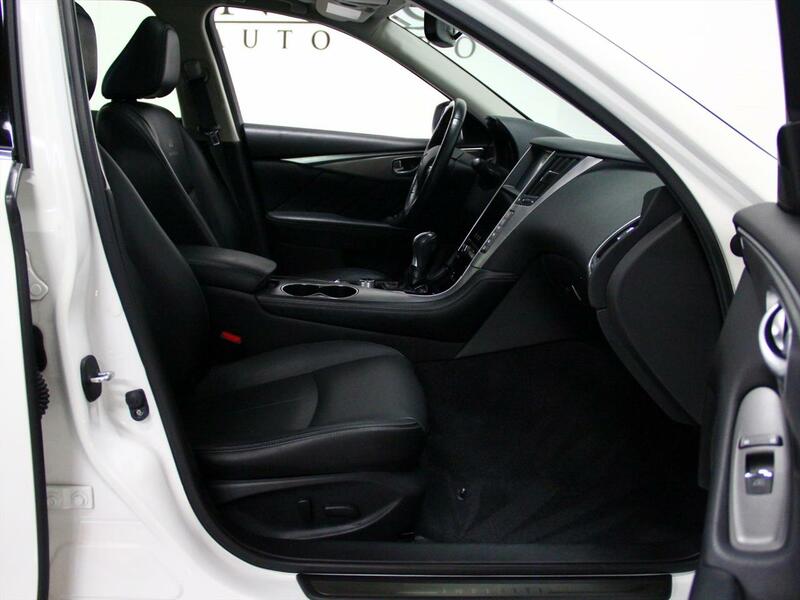 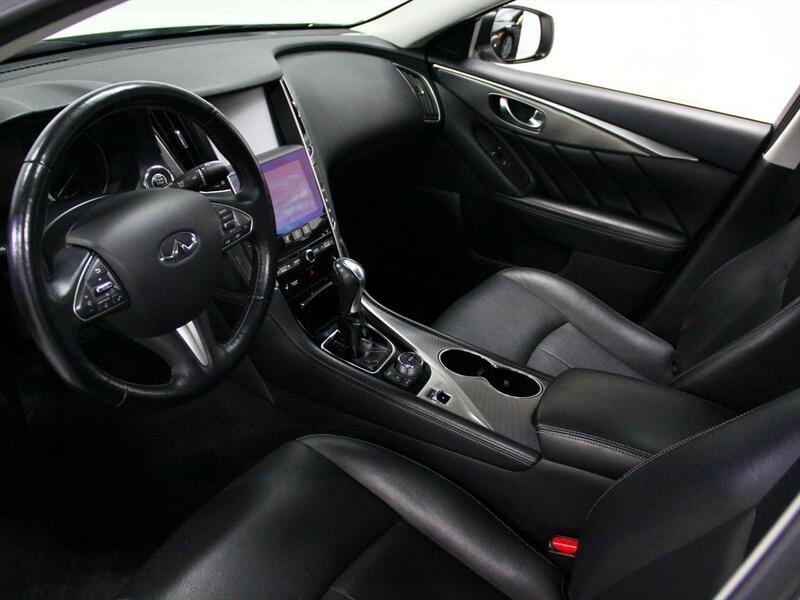 Also included is Heated Seats, Dual Climate Control, Steering Wheel Controls, Push Button Start, and Sun Roof. 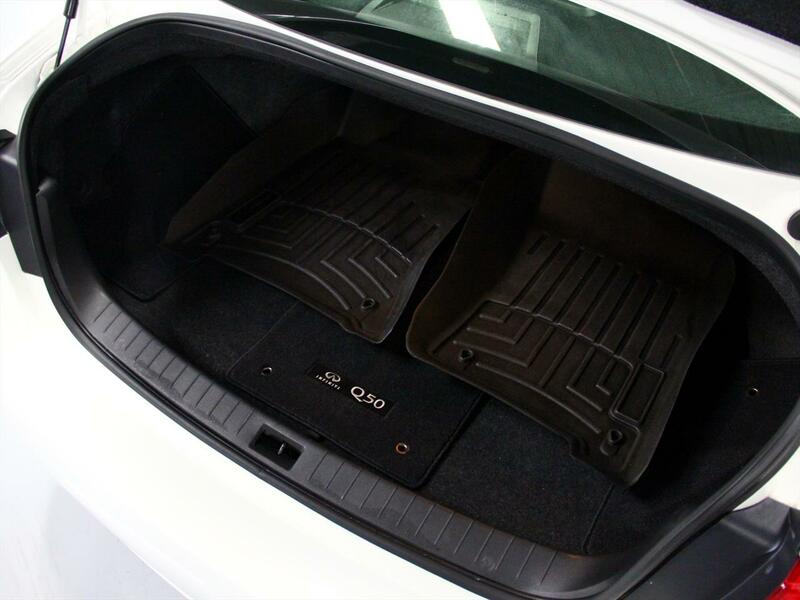 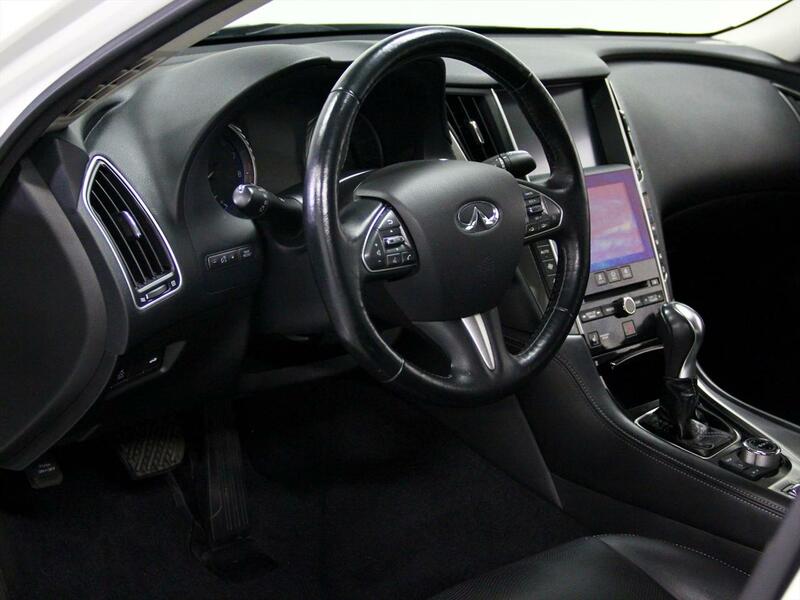 These are comfortable to drive, yet sporty and with the ride selector you can adjust the ride to your liking. 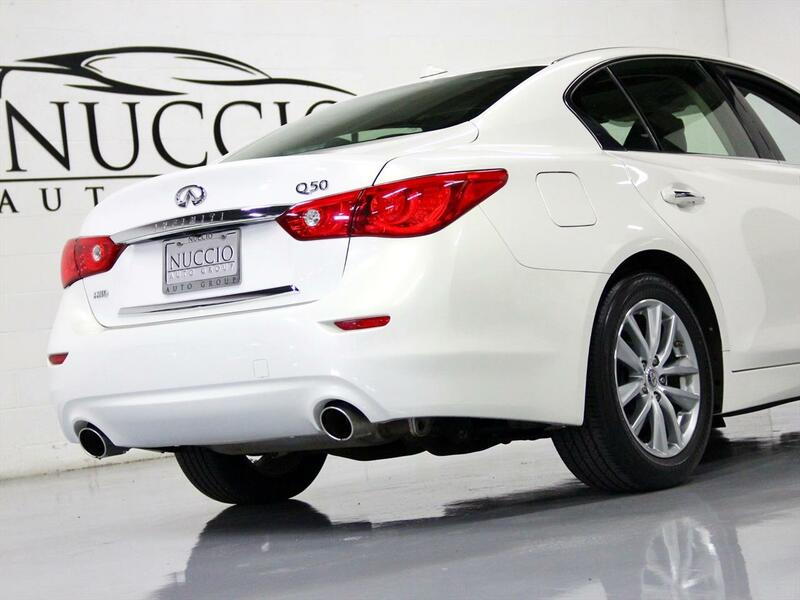 Our local client bought this car Certified Pre-owned with only 3k MIles. 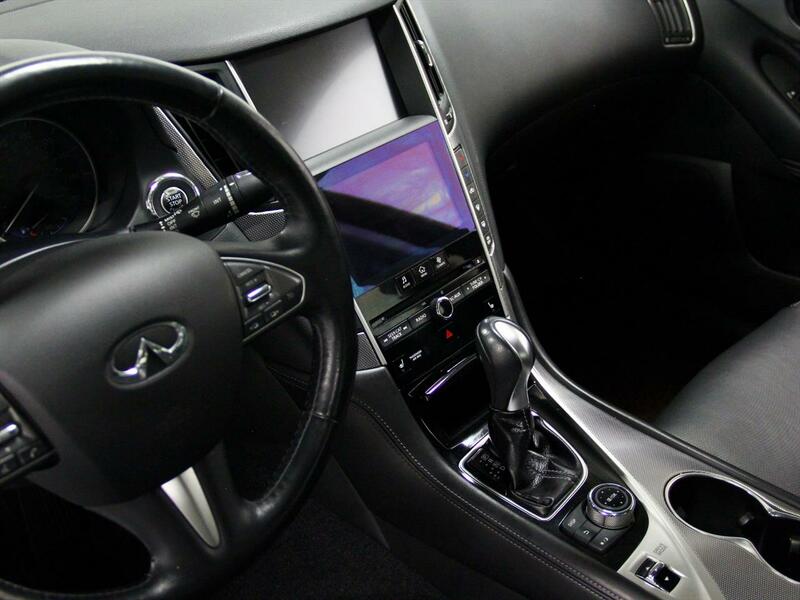 He has records all the way back to then and has kept it in great shape. 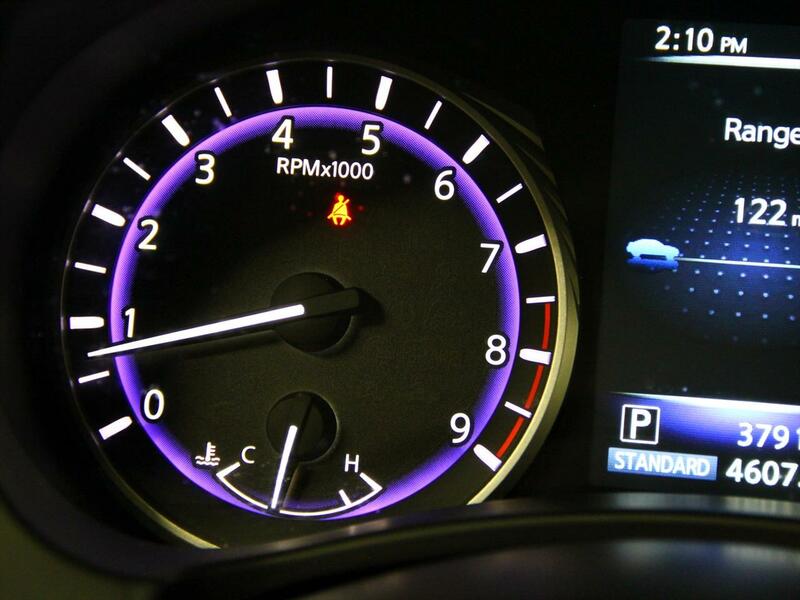 Along with regular oil services, the rear brakes and rotors were just replaced less then 1000 miles ago. 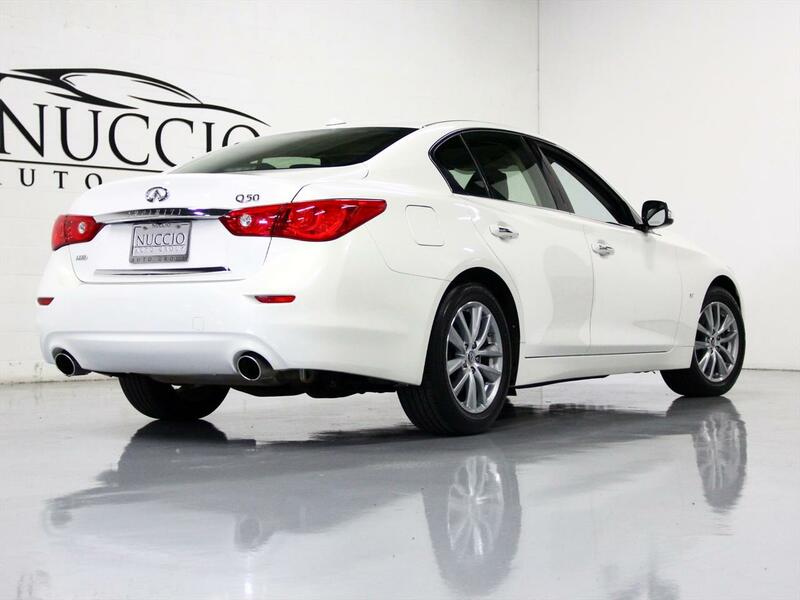 Do not hesitate this Infinti will not last long at this price!! 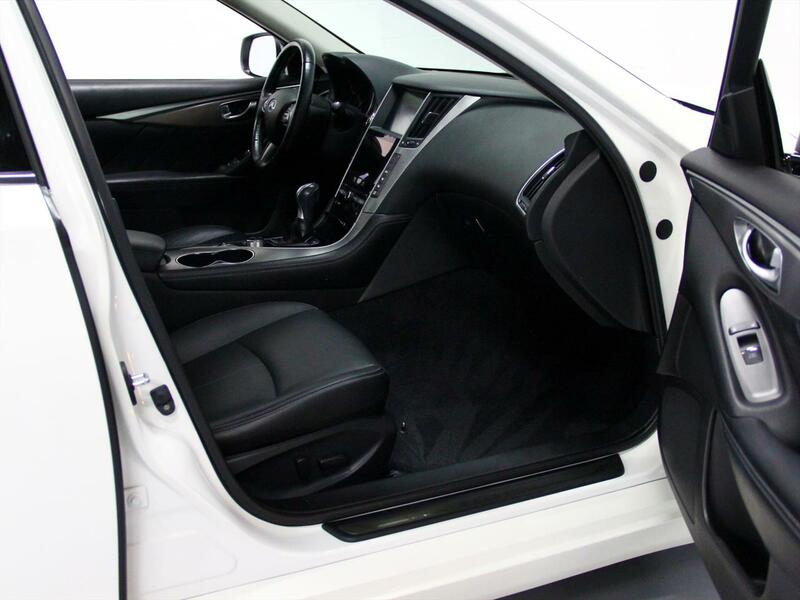 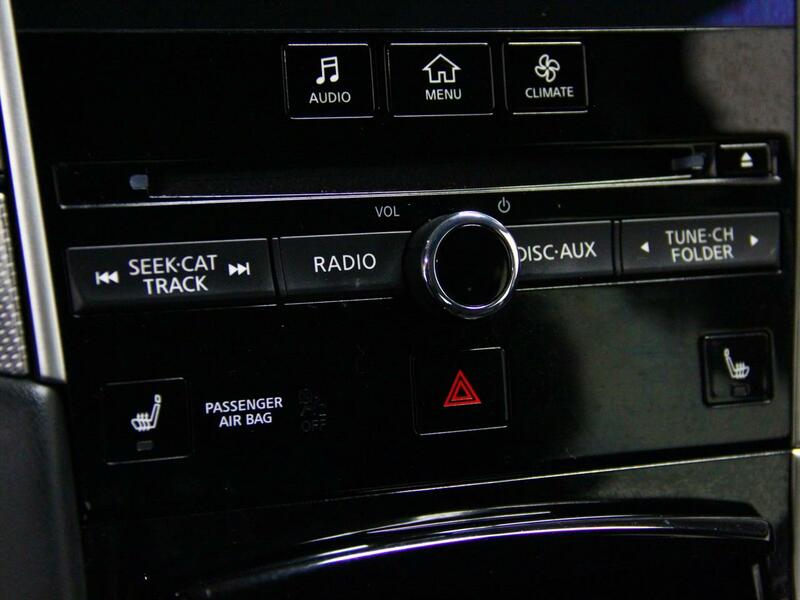 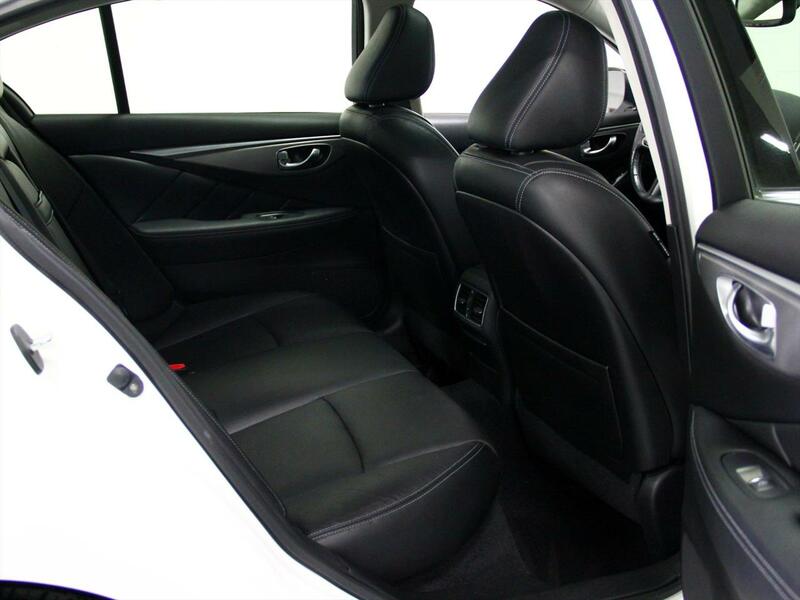 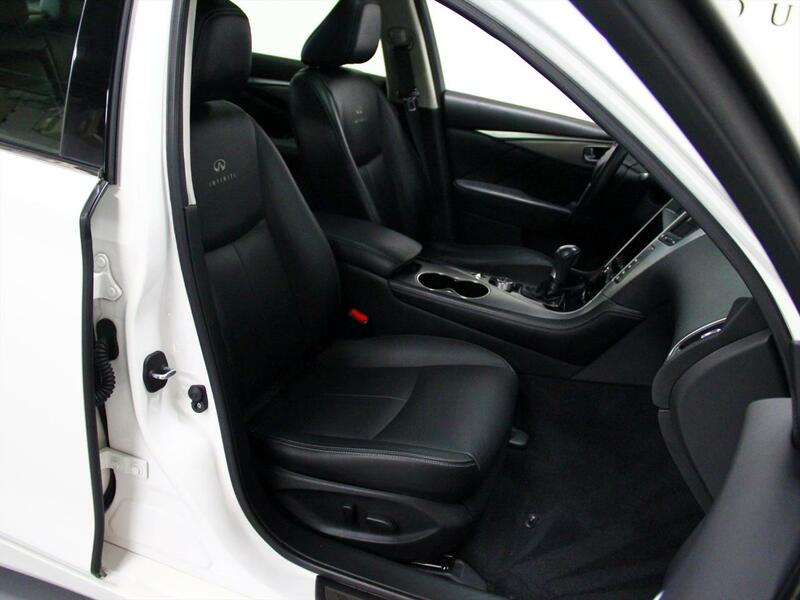 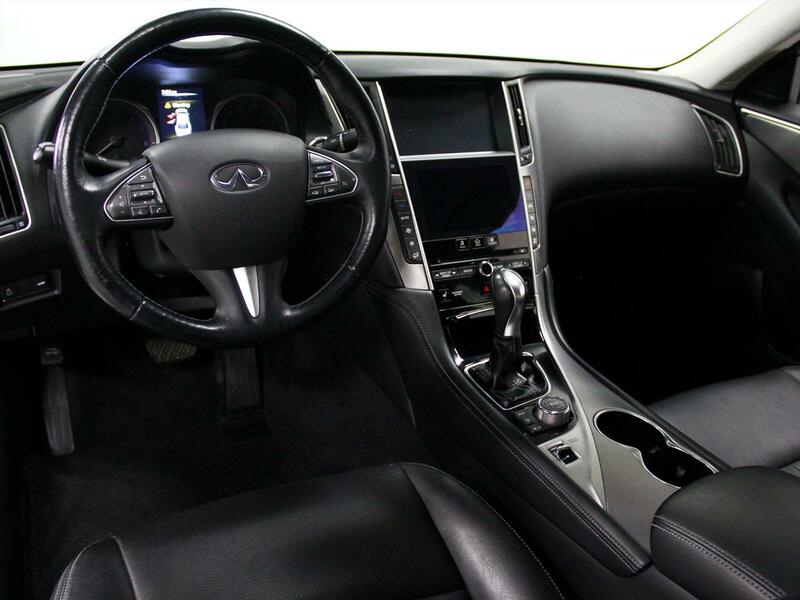 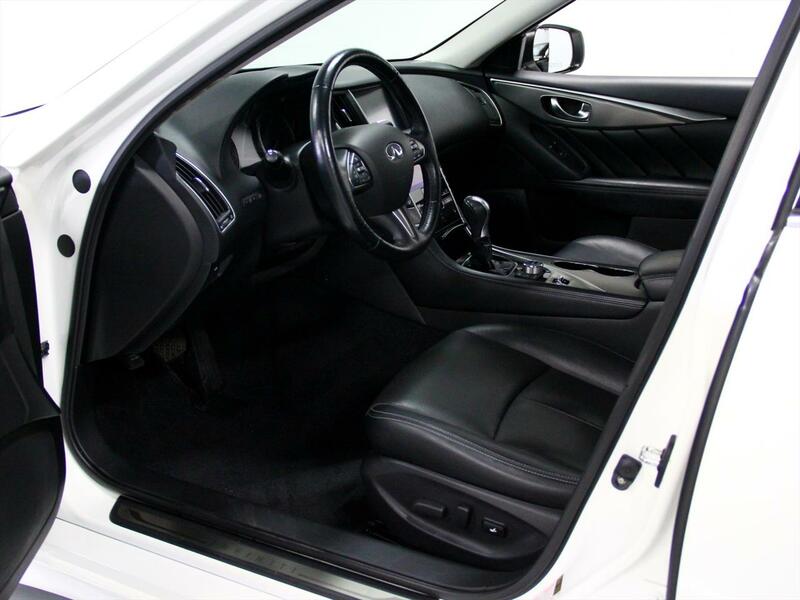 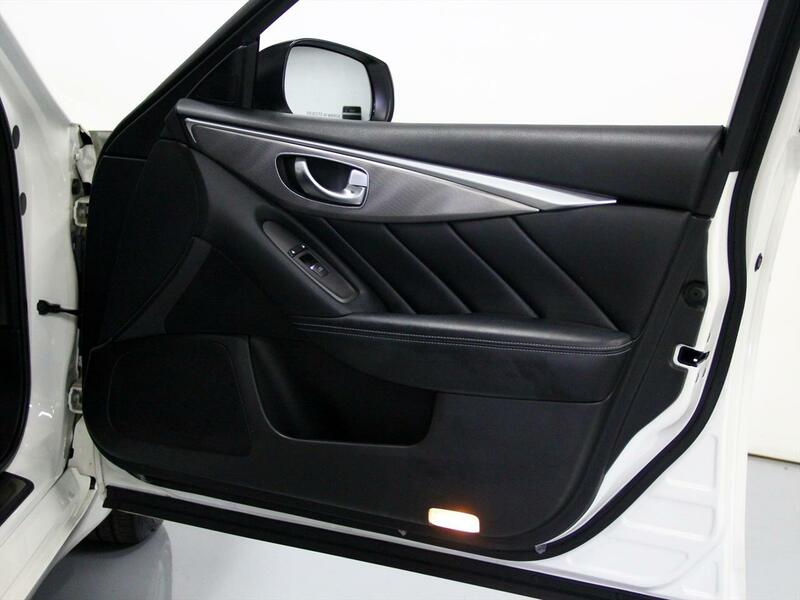 This Q50 comes with 2 Remote Keys, Books and Records!